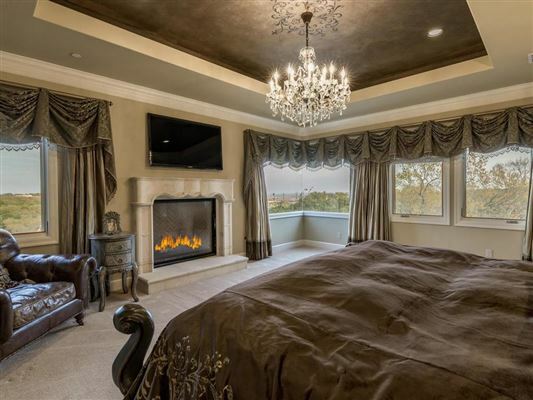 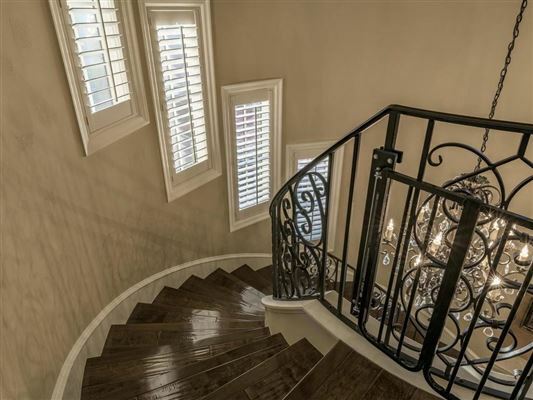 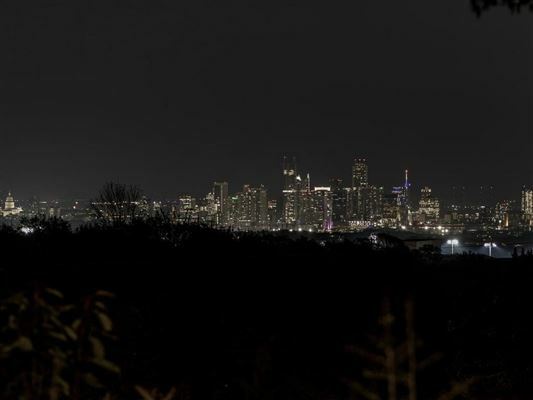 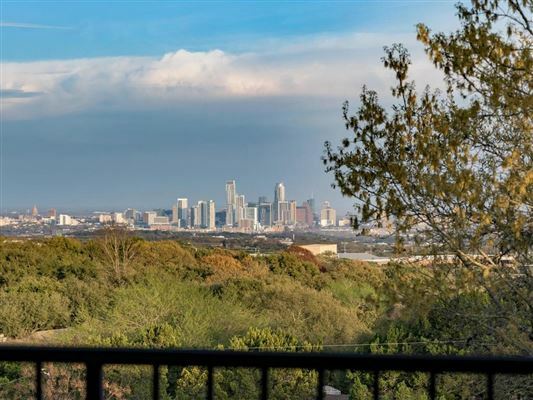 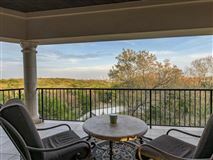 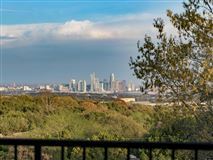 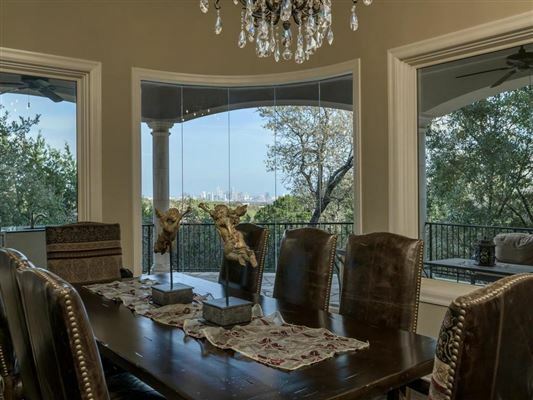 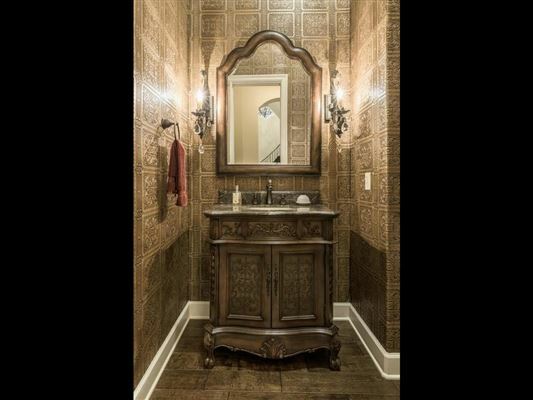 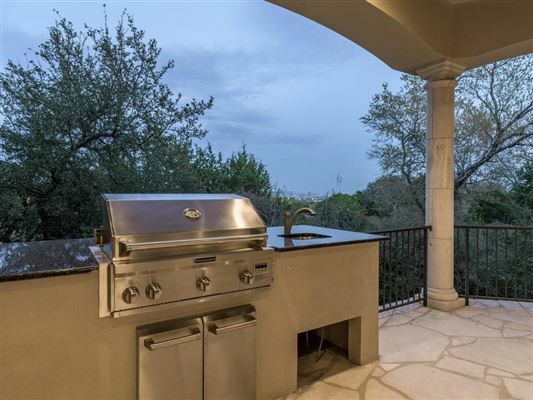 Custom designed to accentuate stunning Downtown views. 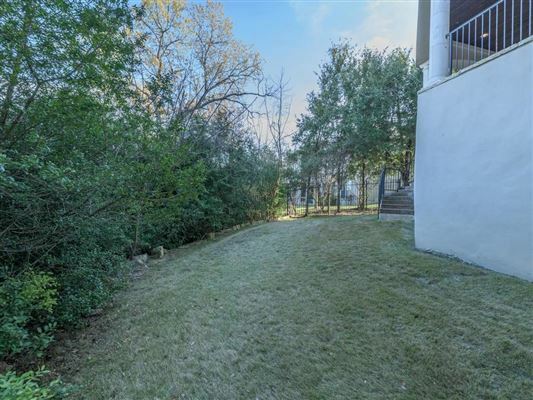 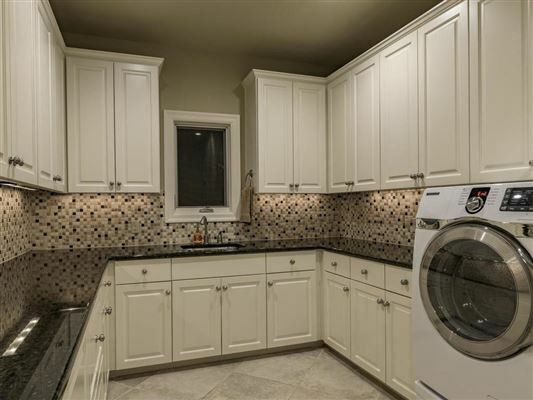 Convenient location, built 2010, private .4 lot with room for pool, quiet cul-de-sac. 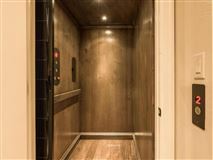 Do not miss the elevator! Seamless, aquarium glass windows provide expansive views. Watch fireworks from living, study, dining, and outside balcony. 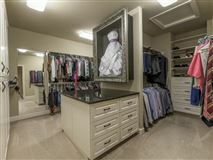 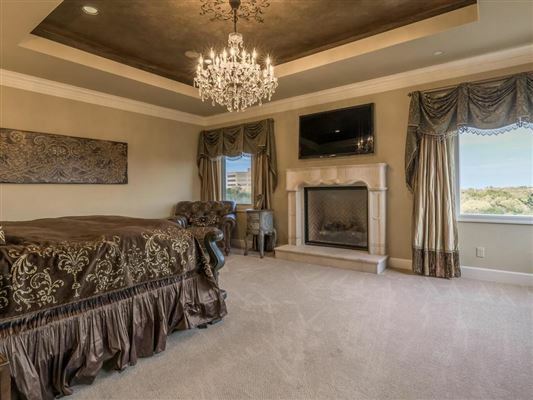 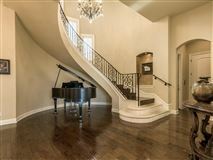 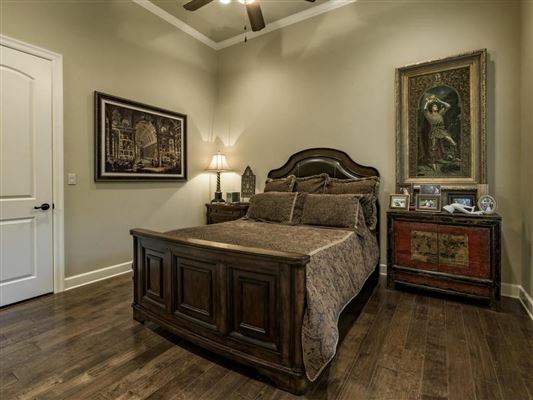 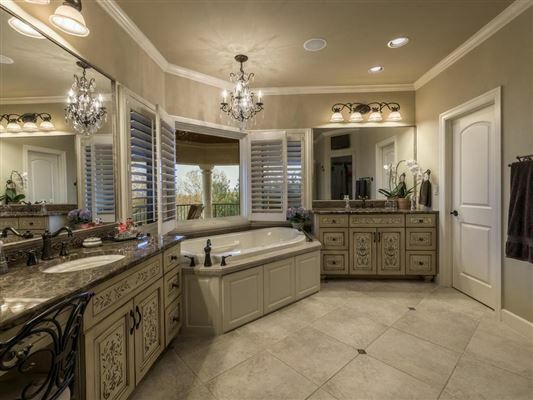 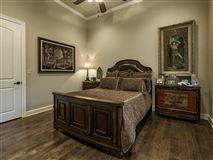 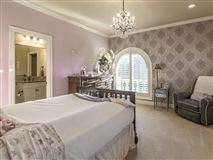 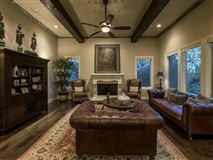 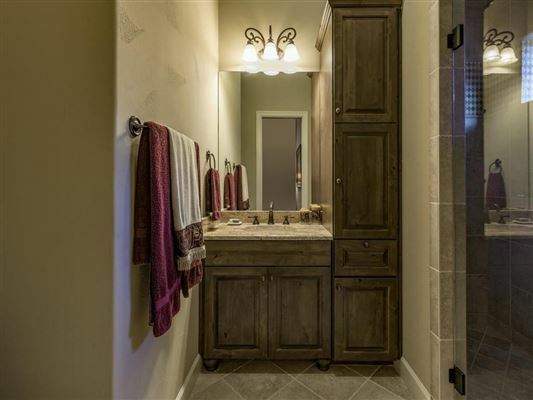 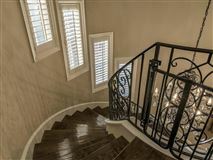 Or upstairs in your master bedroom, master bath, or family room with adjacent bar area. 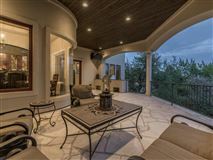 Walk-out on upstairs balcony with hot tub. 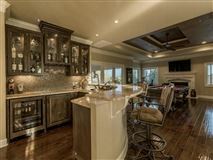 Two bars with ice makers, refrigerators. 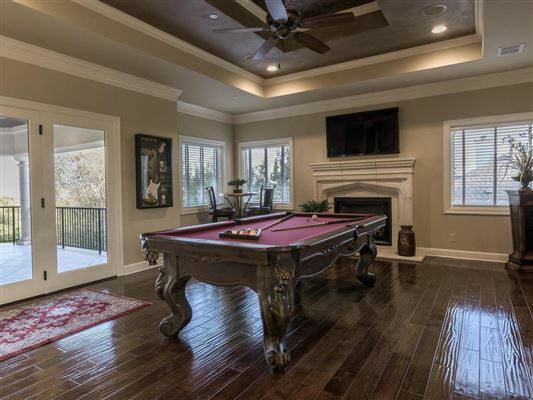 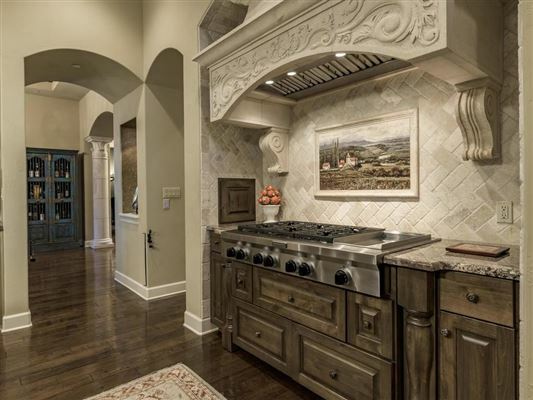 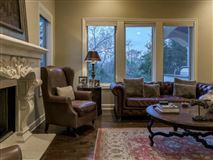 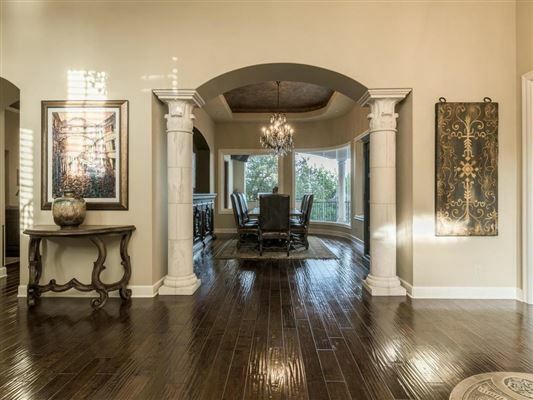 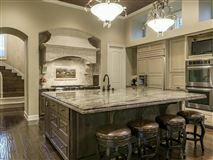 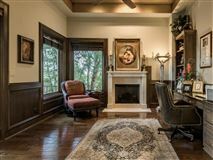 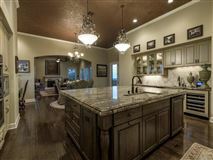 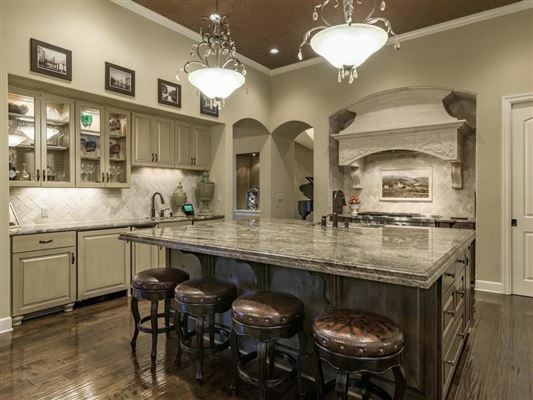 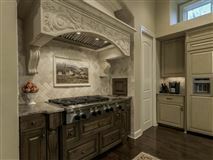 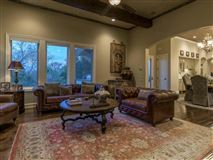 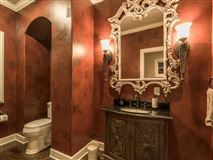 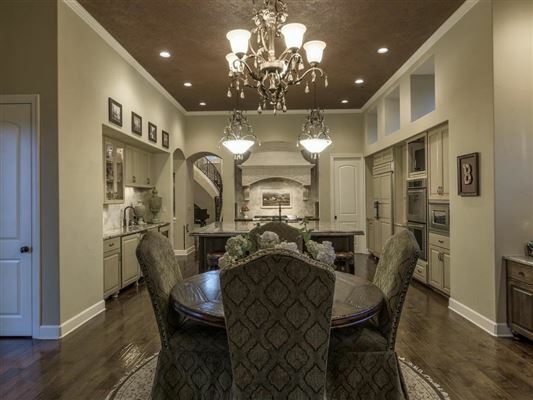 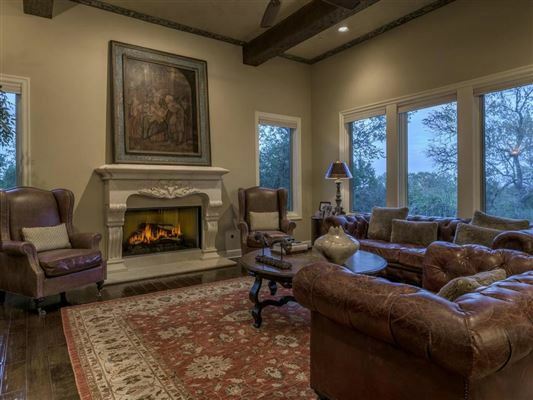 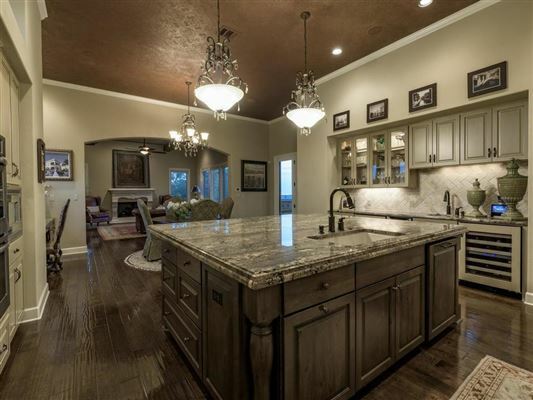 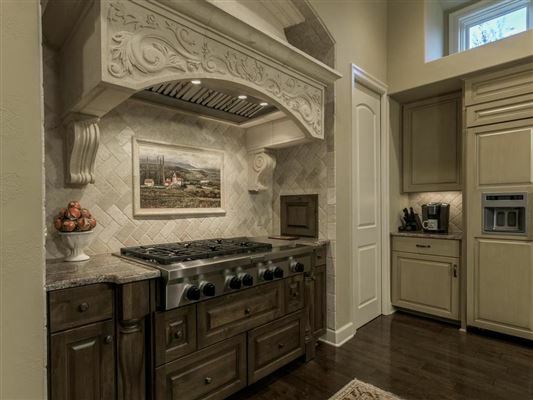 Gorgeous Tuscan design, perfect home for entertaining.